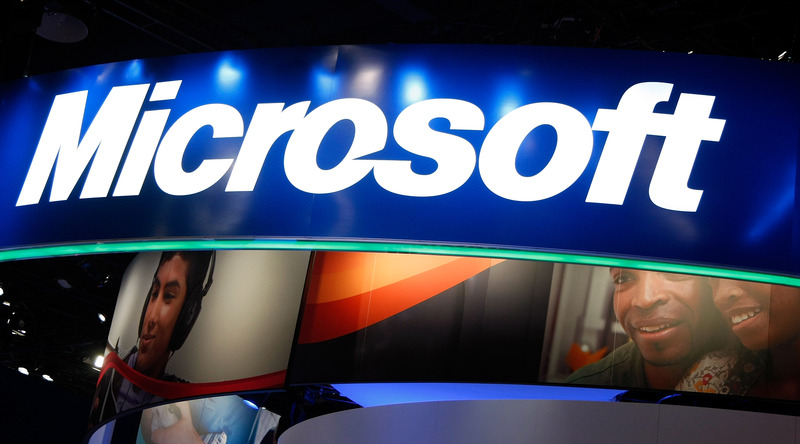 Announcing that it would investigate Microsoft over whether it has offered Windows users a choice over their web browser, the European Commission has sent a formal complaint to the Redmond-based company detailing how it failed to keep up its browser commitments. According to the EC, the ballot choice was offered from March 2010, with Microsoft allegedly telling the Commission in December 2011 that it had complied with its regulations. However, following an investigation (and an admission by Microsoft) as many as 28 million European Windows users may have not been offered the choice over which browser they wished to use. Now Microsoft has been notified, it can raise objections either in writing or request a formal hearing. Once it has “exercised [its] rights of defence,” the EC will then make its final decision. If found guilty, Microsoft could be fined 10 percent of its annual turnover, which would run into the billions of dollars.